At least in this early phase of iPhone 7 sales, there's been a stampede among wireless operators to use the release of Apple's newest smartphone to fight subscriber churn. Dedicated Apple fans were waiting in line to get the latest Apple phone. At the same time, on the other side of the equation, operators have been lining up to match and sometimes leapfrog offers from rival operators. 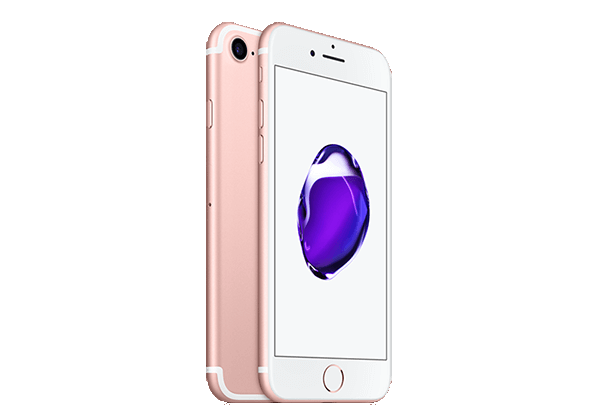 In the US, the major carriers were quick to align behind cost-free iPhone offers: current subscribers can get an iPhone 7 when trading in a working iPhone 6, 6s or 6s Plus. Customers sign up for a two-year financing plan for the new iPhone, but are credited back the trade-in, cancelling out the monthly device payment. This is not the zero-sum game it appears to be: the transaction assures that the subscriber will stick around for another two years. Last week, T-Mobile USA was quick to shout about its iPhone preorders, which the carrier said rose almost four-fold from two years ago. T-Mobile didn't mention any specific numbers making it difficult to get a grasp on volumes. But Sprint's statement that its iPhone preorders were up 375 percent over 2015 confirmed that there is some sort of trend here. Early iPhone 7 sales appear strong. It's too early to say if these data points are truly meaningful going into the holiday season and we believe that preordering a device isn't the special event it once was. Carriers in the US and other developed markets are promoting the iPhone 7 with a high level of energy, hoping to use the annual Apple flagship launch to maintain the carrier-subscriber relationship. Intense competition among operators has become a windfall for Apple. Wireless operators have been jumping over each other with offers for the iPhone 7 as market saturation drives them to act in what appears to be desperation. In some countries, operators are using extra data as a currency to entice users into new iPhone payment plans, while in others there are very generous trade-in offers. In the showdown between competing wireless service providers, the clear winner is Apple.